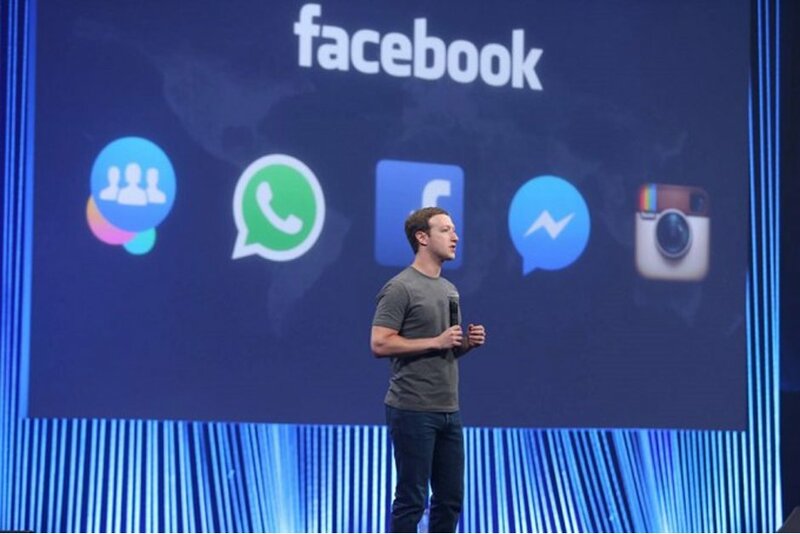 According to the New York Times, Mark Zuckerberg, CEO of Facebook, plans to merge all of his messaging services into one application. This integration would be currently in its early stages of development, since they would be rebuilding the three services from scratch to allow integrating of everything in a single application. The instant messaging application Messenger is hugely popular in the United States, WhatsApp is in Europe and India, while Instagram is popular around the world. With this merger, someone using WhatsApp can easily send a message to a user who only uses Messenger and vice versa. This function would also be compatible with Instagram’s direct messaging system, although it is indicated that this application would remain as a separate application to maintain its personality, although it will be interconnected. In light of Facebook’s recent privacy concerns, it is also said that Zuckerberg ordered the integration of end-to-end encryption across the entire infrastructure. 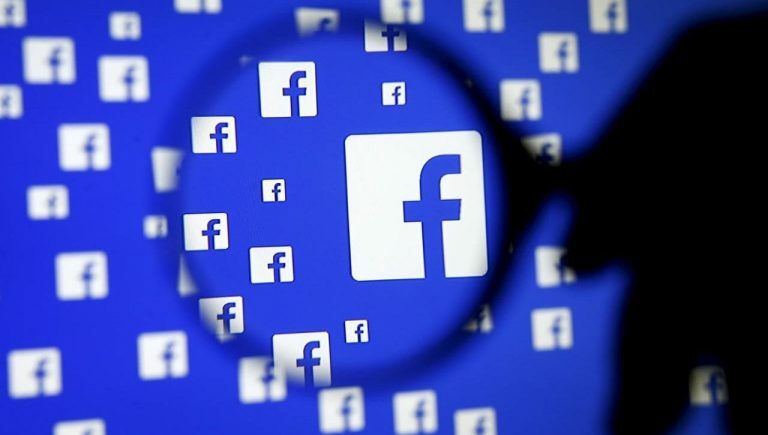 This means that the social media giant will not be able to use the private data of its users to their advantage. However, it is expected that advertising will be implemented in all applications as a collection method. Presumably, the new infrastructure will be tightly integrated with both Facebook and the look of Instagram social networks. If true, platform users should be able to share Stories and individual publications with their friends through any of the applications. However, it remains to be seen how Facebook will achieve this. After all, WhatsApp currently requires a phone number to register, while Instagram and Messenger require email addresses and identities. As indicated, this movement could take place later this year or early 2020 at the latest, and sources indicate that this movement has already generated an internal conflict on Facebook, to the point that a dozen employees of WhatsApp would have complained to Zuckerberg in a personal meeting.